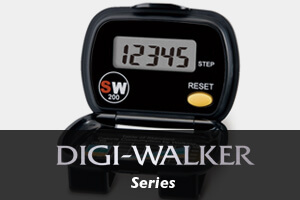 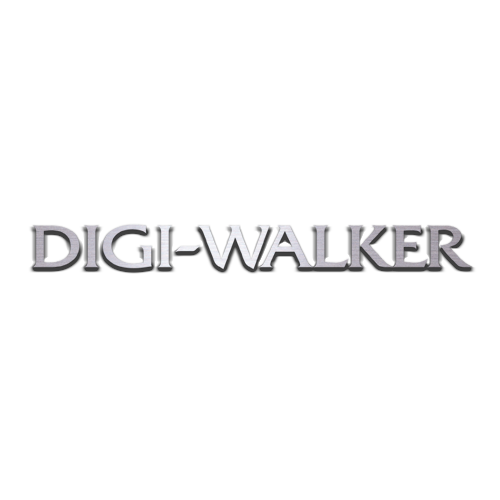 DIGI WALKER series | YAMAX is a export division of YAMASA TOKEI KEIKI CO., LTD.
Three-function model includes distance meter and clock. 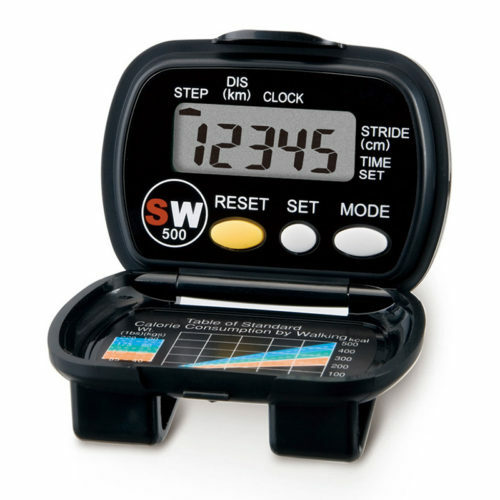 Four-function model includes stopwatch which is useful to time walking. 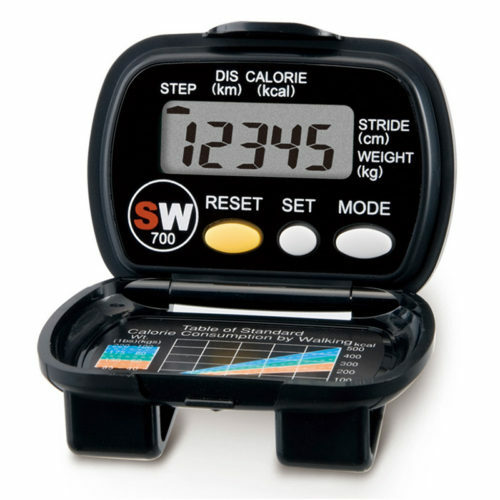 Three-function model is very popular among power walker and weight watcthers. 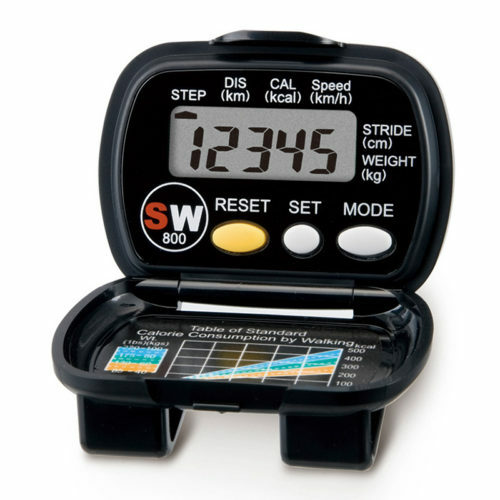 This model measures calories burned during walking. 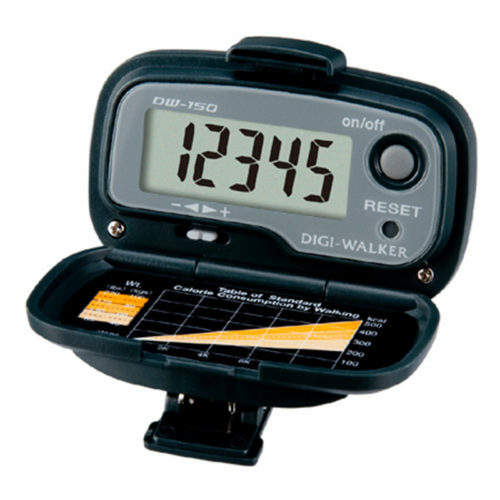 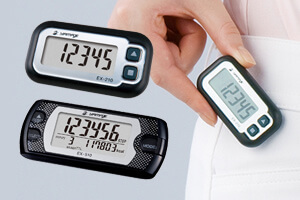 Four-function model has speed meter that measure average walking speed every 10-20 seconds. 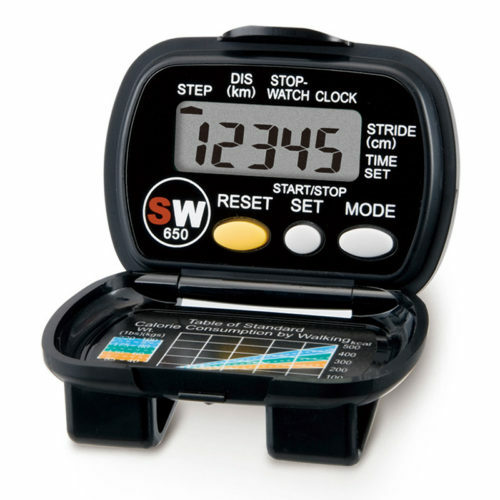 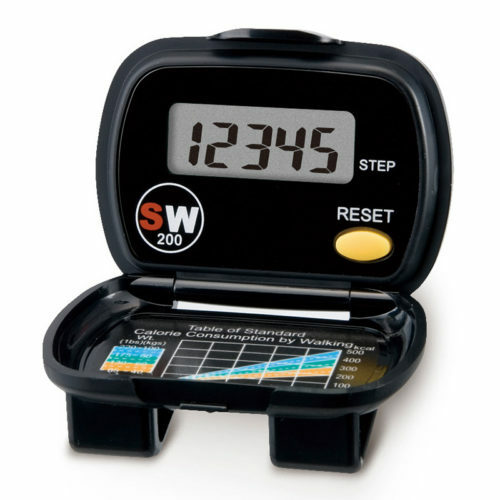 Simple pedometer with energy saver and step count error prevention functions.